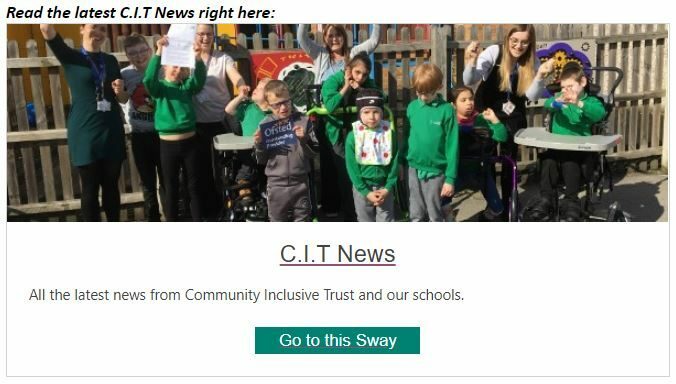 Welcome to our C.I.T Newsletter page. This is a round up of achievements that have taken place across the Trust. Please click the image to view the latest edition. Previous editions are also available below. To sign up to receive our newsletters via email, please fill in the form below.